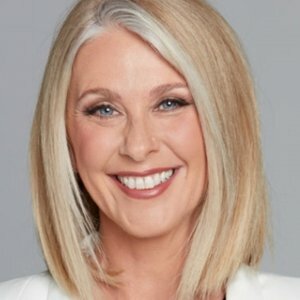 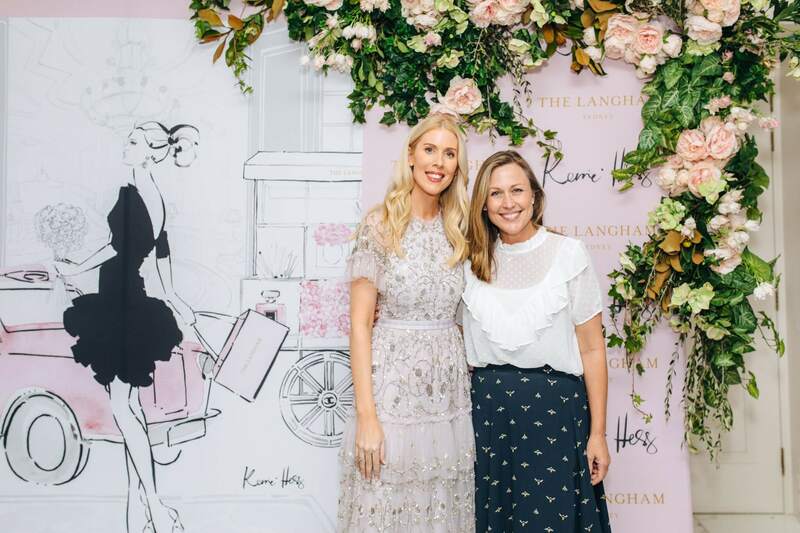 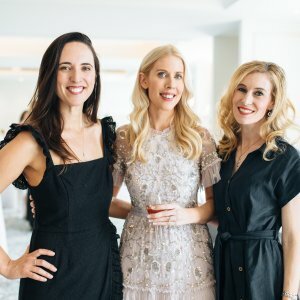 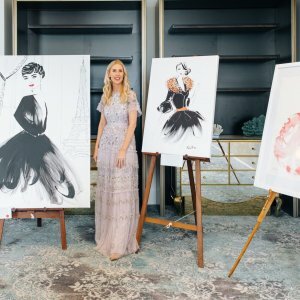 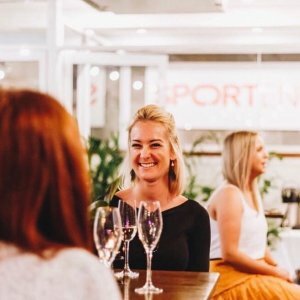 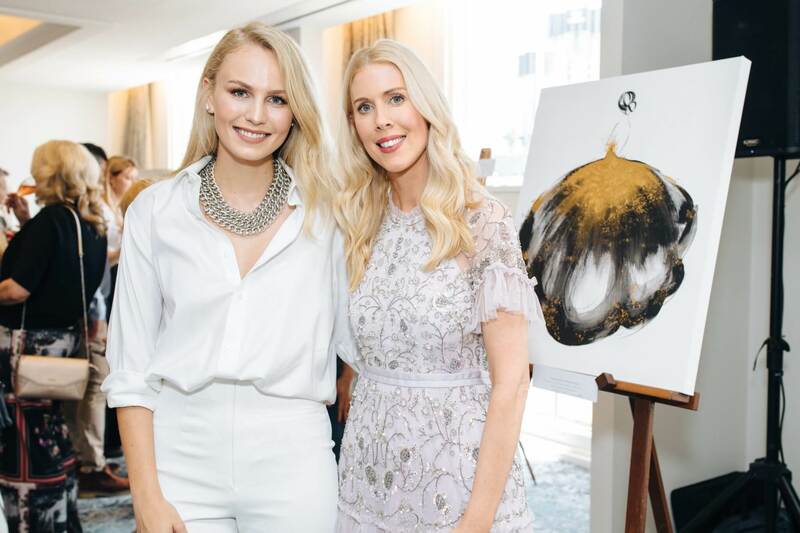 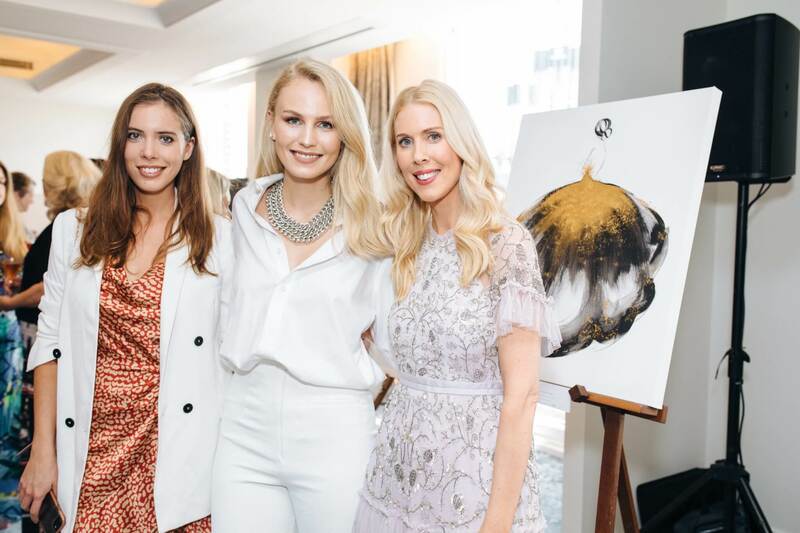 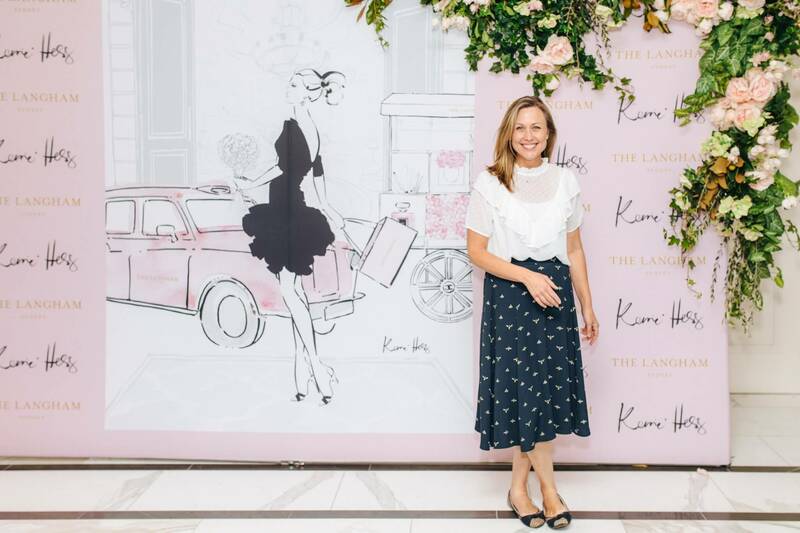 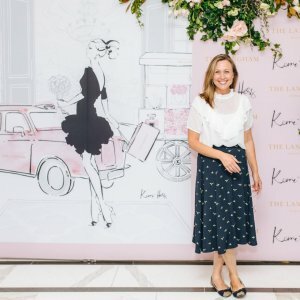 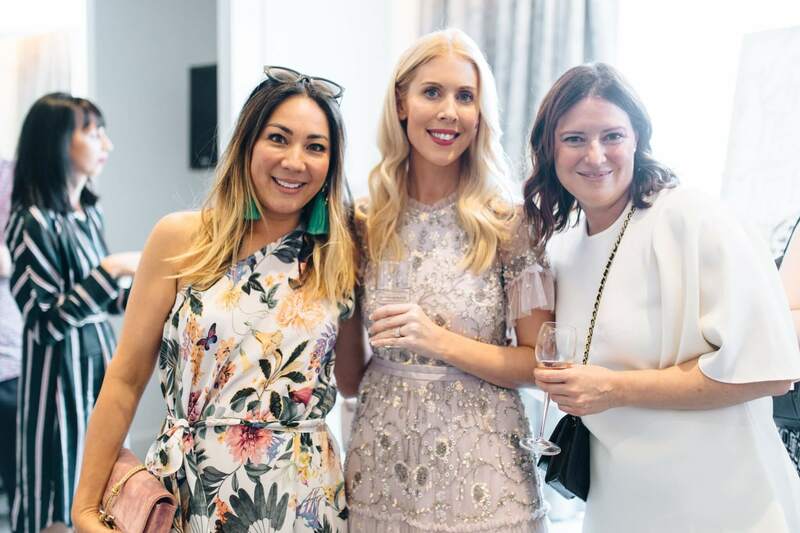 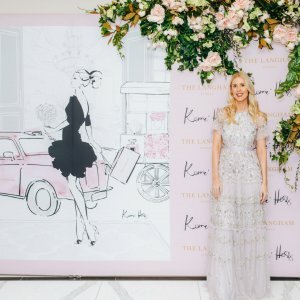 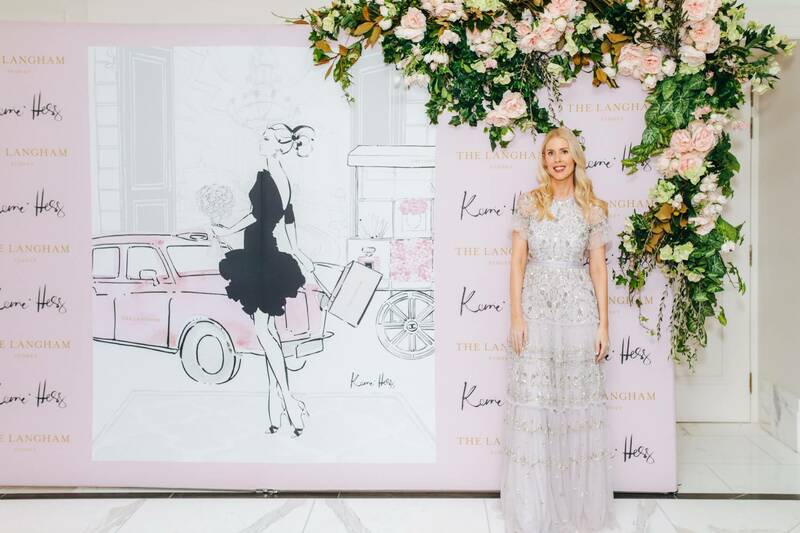 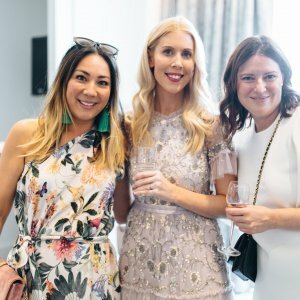 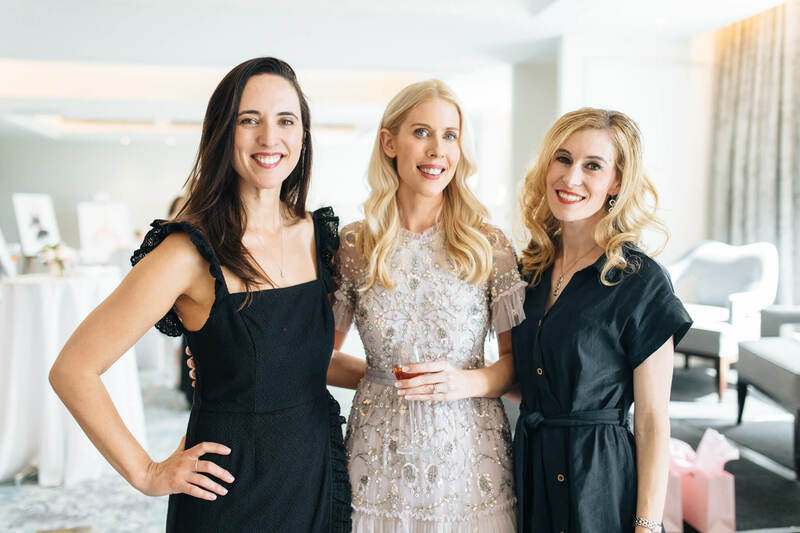 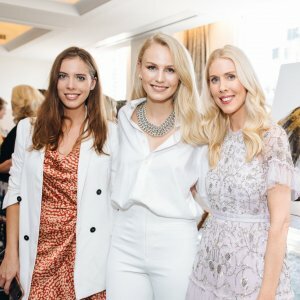 Australian fashion illustrator Kerrie Hess launched her first Sydney art exhibition at Langham on the weekend of 10 and 11 November. 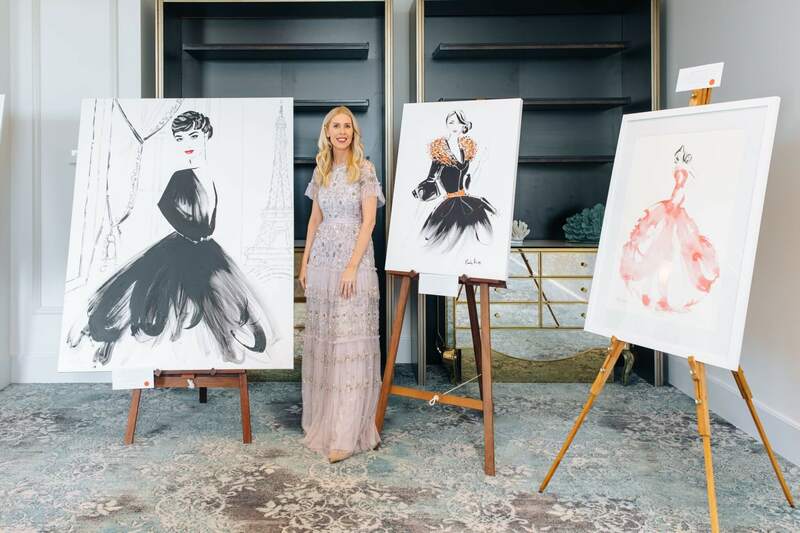 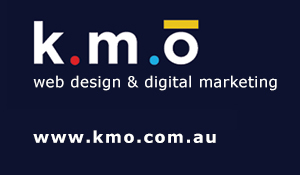 Titled Monochrome the collection was inspired by Kerrie’s time in Paris with a touch of Sydney style. 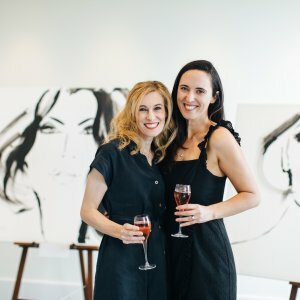 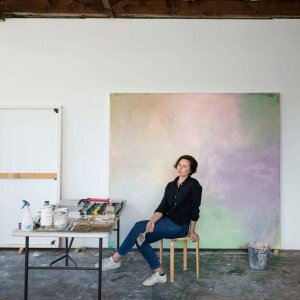 Twenty-four of her original artworks are featured, as well as never-before-seen water coloured, acrylic and oil pieces. 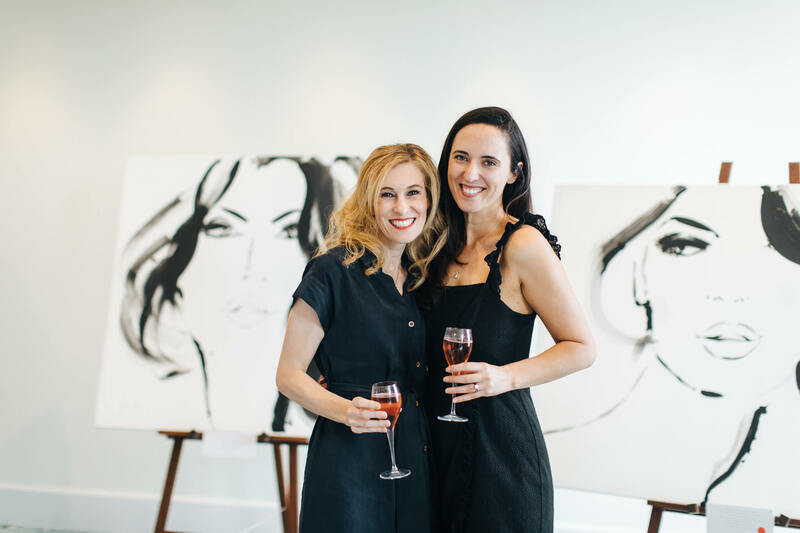 Two of the most notable inclusions are the second and third follow up pieces to Kerrie’s most popular artwork to date, The Eyes. 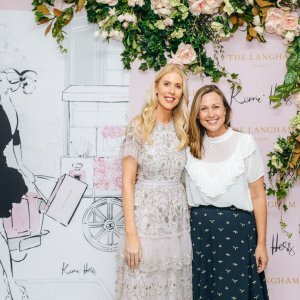 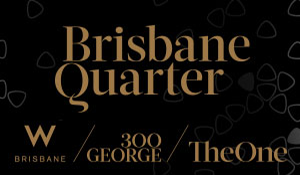 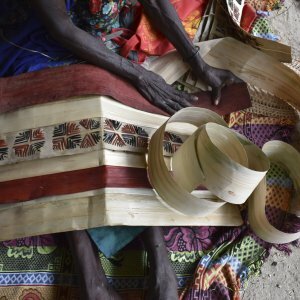 The exhibition was scheduled to close on 25 November, however unexpected demand saw the exhibition sell out at the launch event.